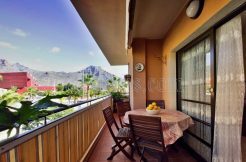 As March 17th, St Patrick’s Day 2018, approaches, Adeje (Tenerife) is preparing to join in the celebrations as it has done in recent years. The Irish consul and the Adeje council are organising a number of events to mark this special day for the wider Irish community. 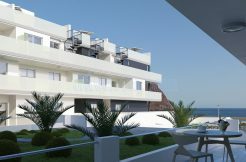 This Saturday, March 10th, there will be gala dinner in Golf Costa Adeje, and this year a portion of the ticket money will be going to the Adeje based Asociación San Juan. A visiting group of traditional Irish musicians will also be performing in the San Juan centre during the week. 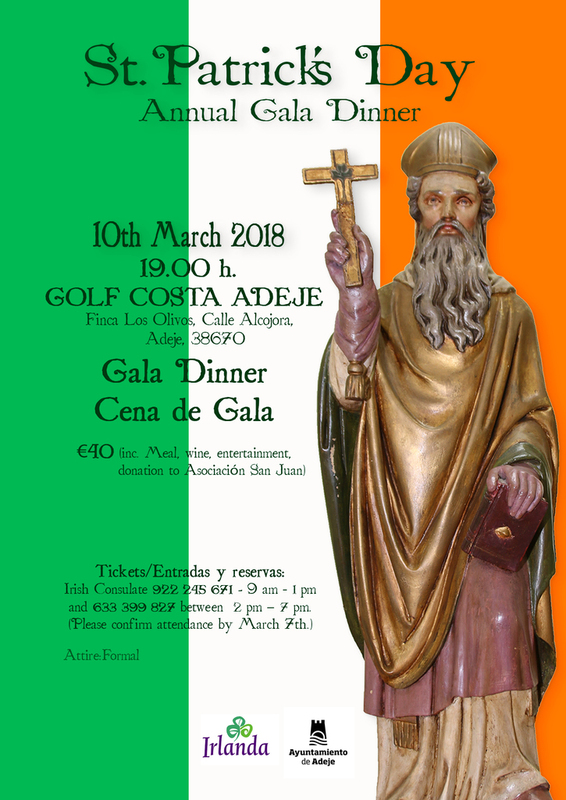 Anyone interested in attending the dinner should contact the Irish consulate (C/Villalba Hervás 9, Office 2 38002 Santa Cruz de Tenerife 922.245.671). 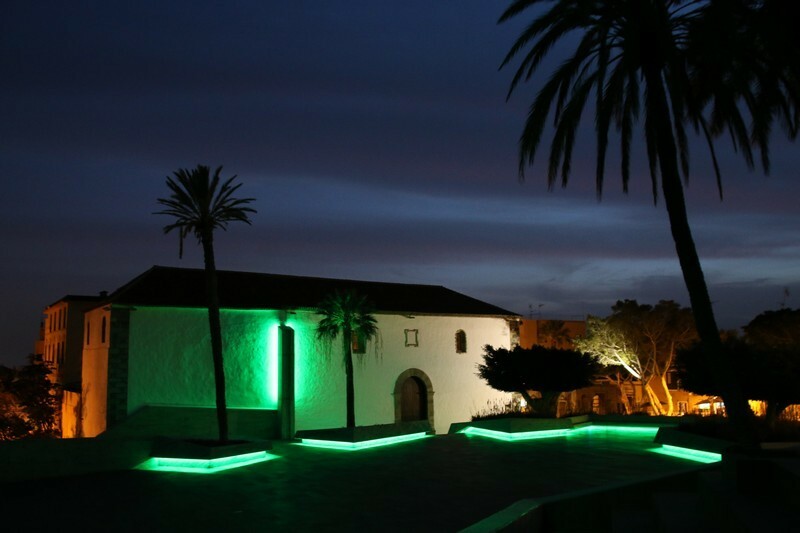 This year, once again, the award-winning Plaza de España in Adeje will also be part of the global ‘greening’, a movement that has seen public buildings and spaces around the world turn green in celebration of this most international of national celebrations. The plaza will be lit up from 7.30pm on Friday March 16th until Sunday March 18th, 2018. The official mass is on March 17th, St Patrick’s Day at 12 noon in the Nuestra Señora de Guadalupe Church (calle Siete Islas, Las Américas, Arona) and will be in English. The Adeje councillor for social harmony Zebenzui Chinea Linares, “Adeje is a multicultural borough, with people from over 120 countries living side by side, and we celebrate a host of different cultural events, such as Holi, the Hindu celebration of colours, the Chinese New Year, traditional Tibetan, Muslim, Orthodox and of course Canarian events. We really do believe that respect, cultural interchange and social harmony are the keys to eradicate potential tension and emphasise the things that unite us”.